Interested in Volunteering at Our Next Event? Volunteers are always needed and appreciated -- we'd love to hear from you and help you get involved! Volunteers Needed, Sign Up Here! Event Guide Collaboration for the SCA USCC Qualifiers with Coffee People Zine. Hosted in Denver, Colorado. 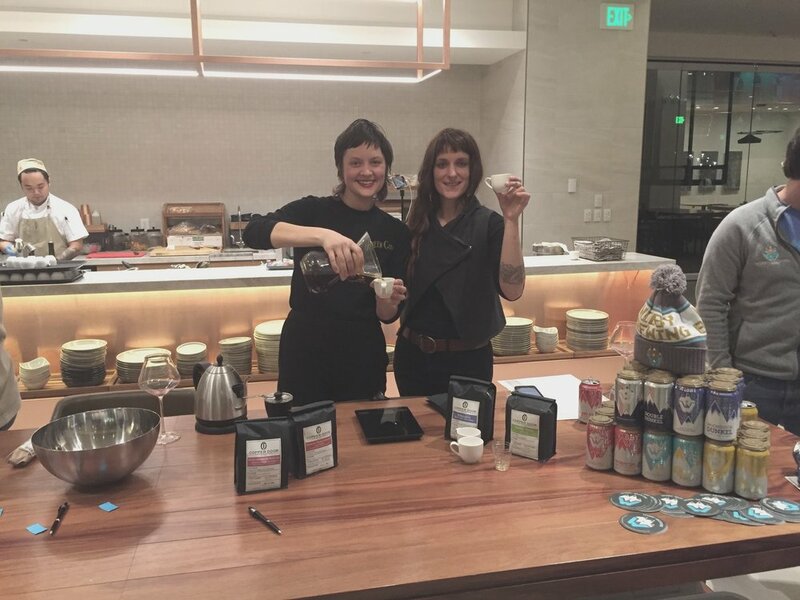 Event Host for the SCA USCC Preliminaries 2018 with Hosted in Denver, Colorado at Sweet Bloom, Coffee Roasters. Logo design by Claudia Campero. PRELIMS ARE IN DENVER AGAIN THIS YEAR! Denver is proud to once again host the US Coffee Champs Preliminaries for both Barista and Brewers Cup. The competition will be hosted at Sweet Bloom Coffee Roasters in Lakewood, CO August 3 - 5. 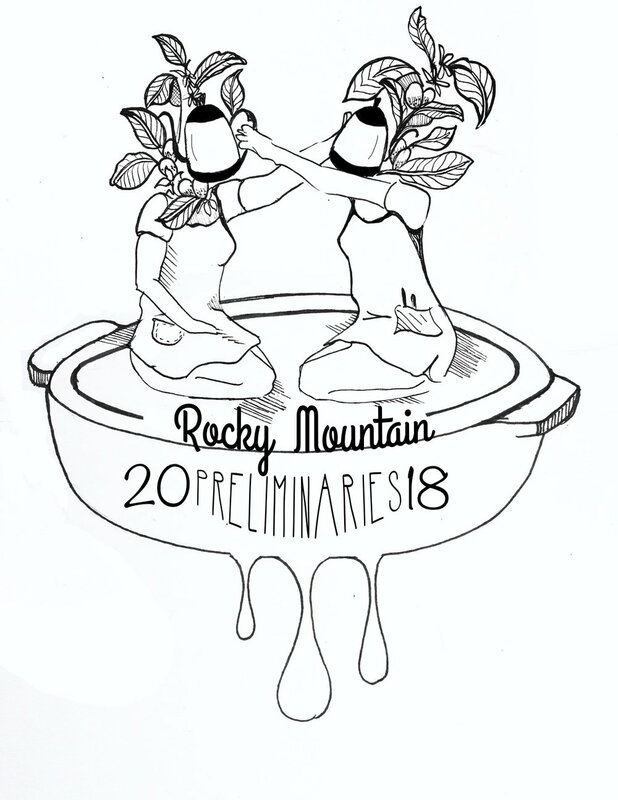 If you'd like to judge at this years Denver Preliminaries please email Miguel Vicuna: miguel@sweetbloomcoffee.com. Time and location of judges calibration TBD. Please indicate which competition you would like to help judge in and if you have any past judging experience.